JAMNAV is a service by Mona Geoinformatics Institute (MGI), at the University of the West Indies. It provides a GPS navigation map for Jamaica which allows users street-level, voice-assisted, turn-by-turn navigation from a start point to any local destination. 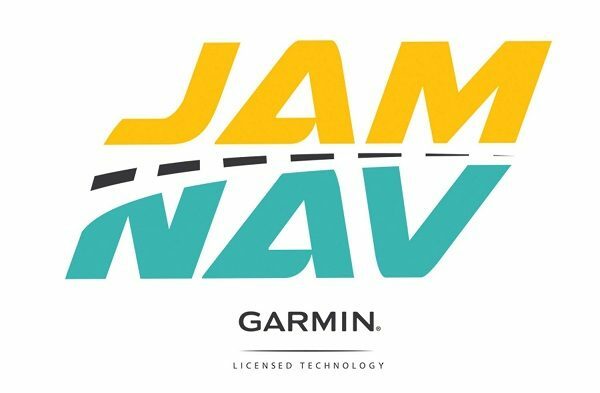 Thier primary product is the sale of Jamaica’s location data to GARMIN devices but recently JAMNAV has launched their API. An API or application programming interface allows software develops to tap into JAMNAV’s location data and use this data in their own creations. This can range from mobile apps to enterprise level software solutions. The service requires a licensing fee of US$17 a month or US$200 a year. There is then a fee per data request depending on the desired tier. The licensing fee plus data request fee seems a little archaic in today’s flat rate world. I believe that a set yearly or monthly fee in at least 3 tiers would be far more attractive especially to small developers. Visit api.jamnav.com for more details on the service. It will be interesting to watch the uptake from developers in the coming weeks and months.